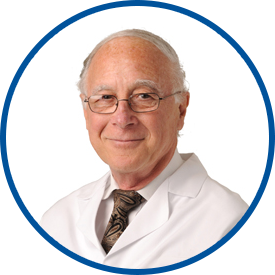 Dr. Alter has been in practice for more than 40 years. He is board certified in internal medicine and nephrology. After receiving his medical degree from The Chicago Medical School, he did an internship and residency at Montefiore Medical Center. He did a second residency and a nephrology fellowship at St. Luke’s Hospital while serving in the U.S. Navy Medical Corps. Dr Alter’s affiliation is with White Plains Hospital. I trust Dr. Alter completely. Dr. Alter is a great doctor. He is very smart and caring. I highly recommend him. Dr. Alter is trustworthy and direct. I respect him as a professional and feel that he cares about my health as much as I do. Very professional reliable & making my aging process & health concerns.